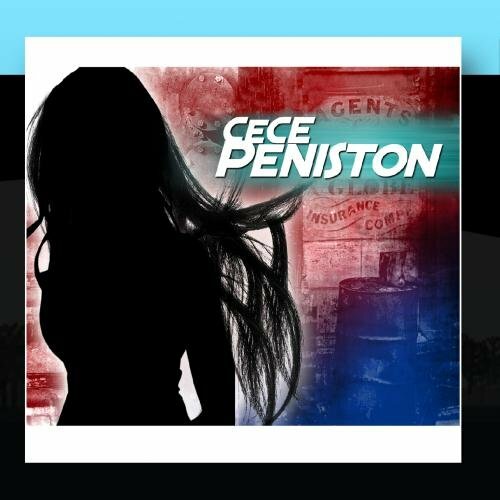 This is the most recent information about CeCe Peniston that has been submitted to amIright. 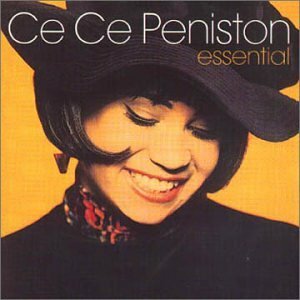 If we have more information about CeCe Peniston, then we provide a link to the section where it appears (the actual page whenever possible). Also an anagram of second performer's name! My view lens can't describe it. My feelings can't describe it. It's nice to have fishes on your side. So have they gotten mean now? "Fly In Al" originally "Finally"